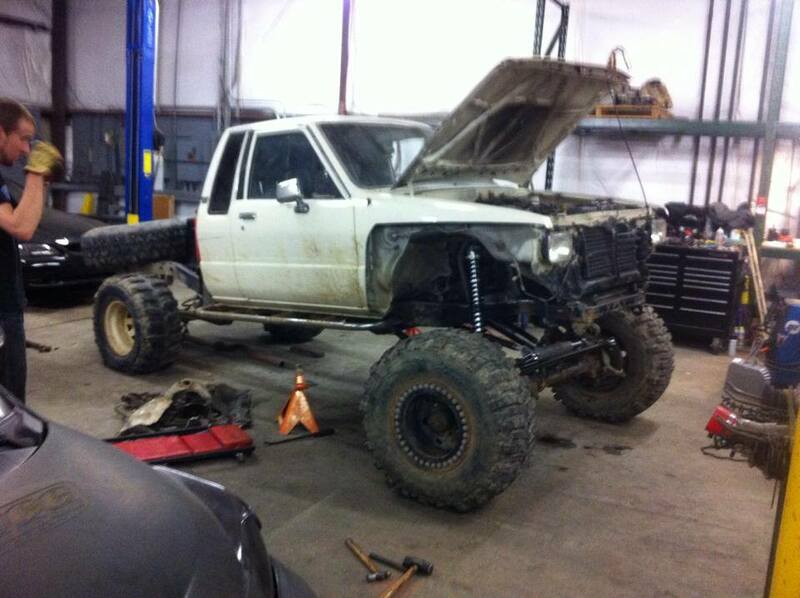 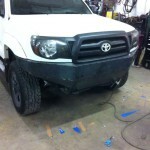 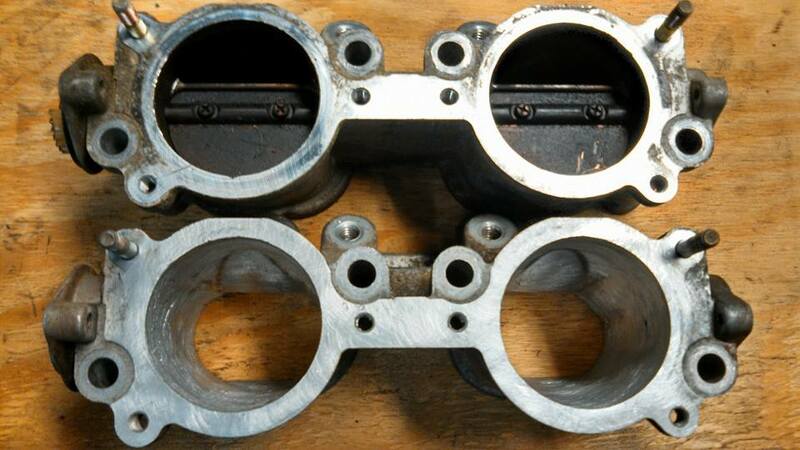 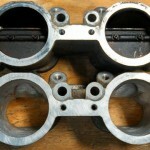 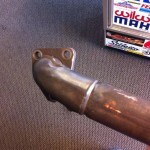 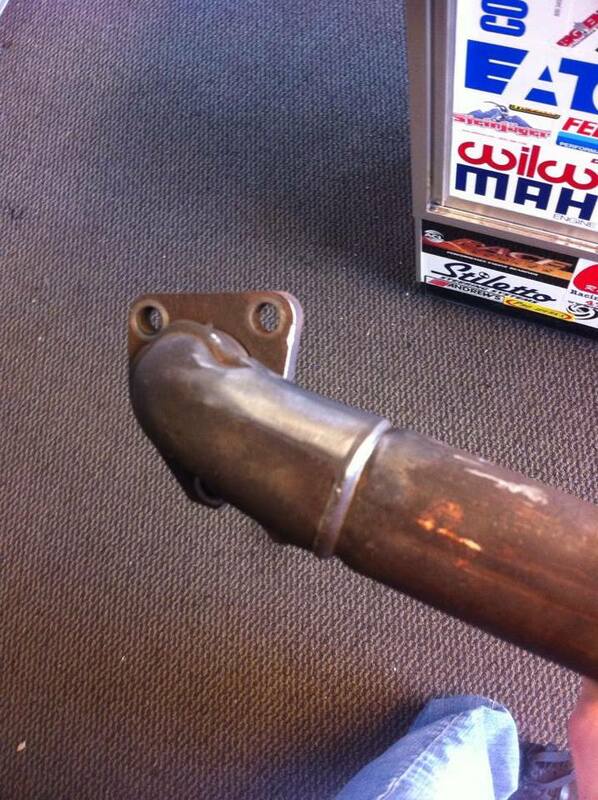 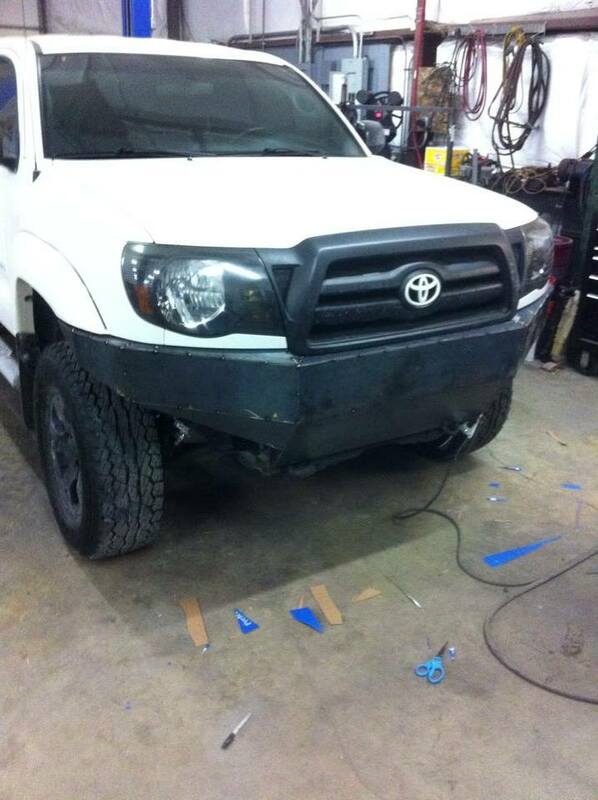 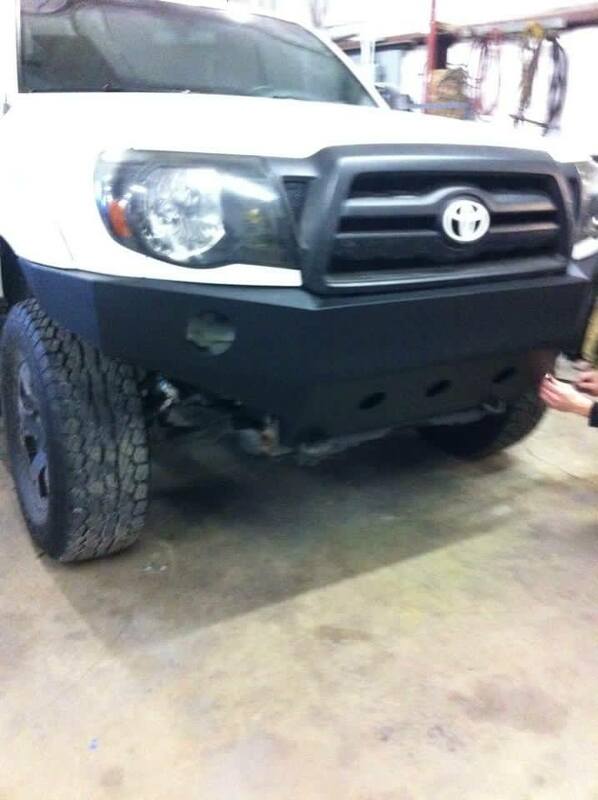 Endurance Motorsports is equipped to provide any fabrication solution you may desire. Our staff has years of experience with both MIG and TIG welding processes with the work history to back up their skill sets. 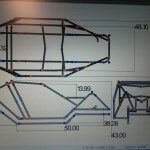 Fabrication jobs are completed in our fabrication bay. 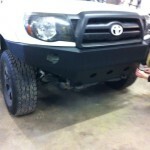 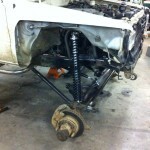 This not only keeps your parts in one area, but also protects other customer jobs from being contaminated with debris. 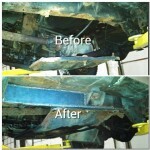 Our facility is equipped with cutting, grinding, MIG welding, TIG welding, and vertical milling equipment. 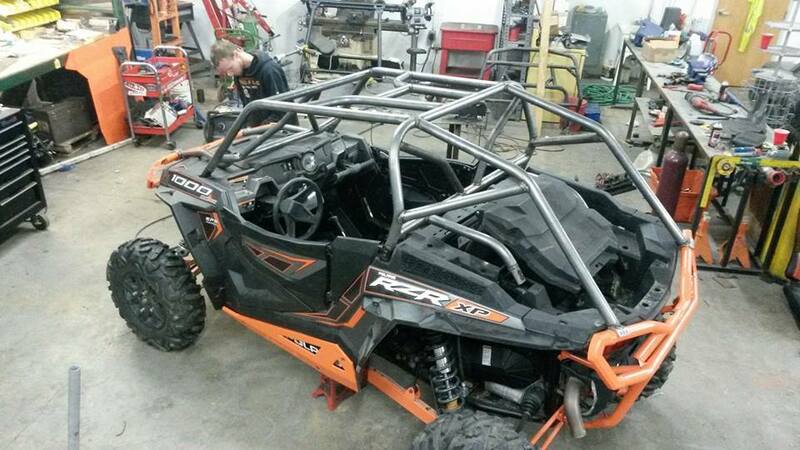 Roll cages can be fabricated for any sanctioning body required. 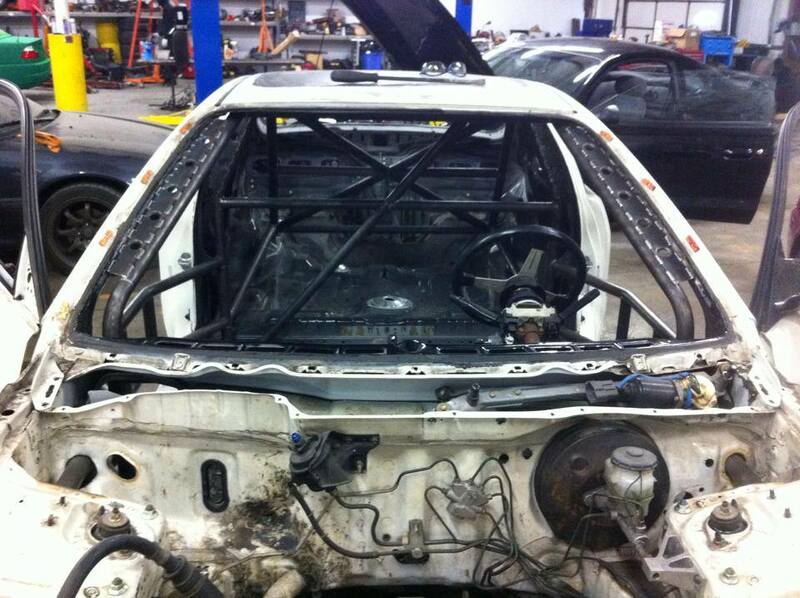 The common specifications we deal with are SCCA, NASA, and NHRA. 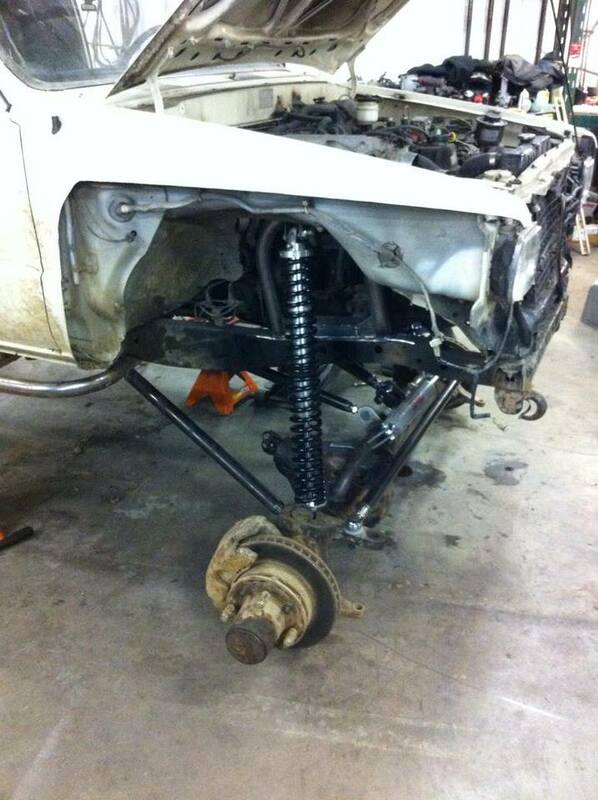 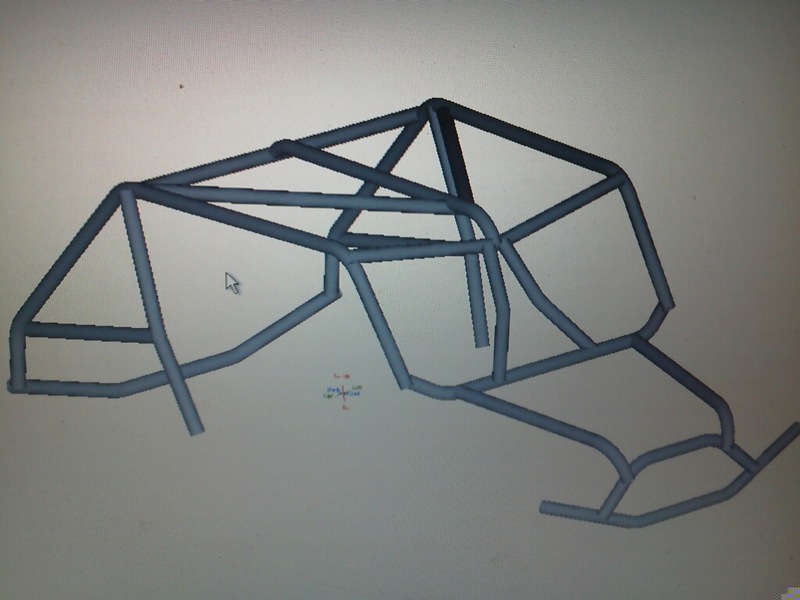 However, as long as rule book can be provided, we can build a roll cage to meet whatever criteria desired. 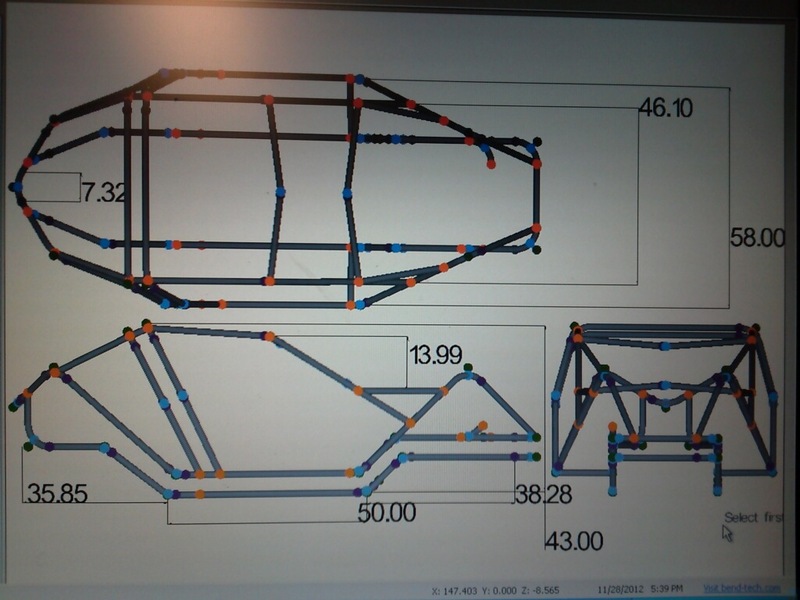 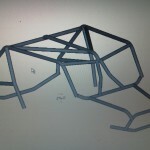 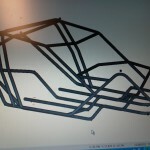 All of our cages are initially drawn up in a CAD program called Bend Tech Pro. 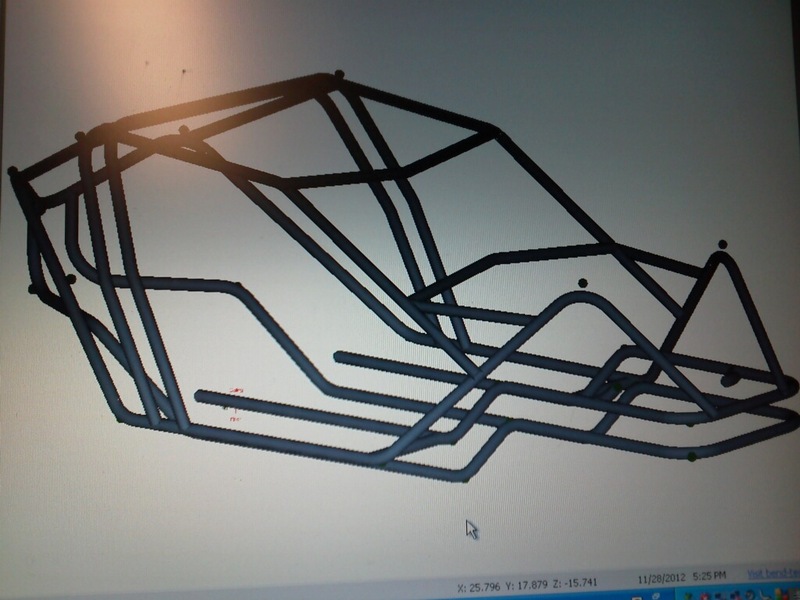 This allows customers to visualize their cage will look like before it is installed. 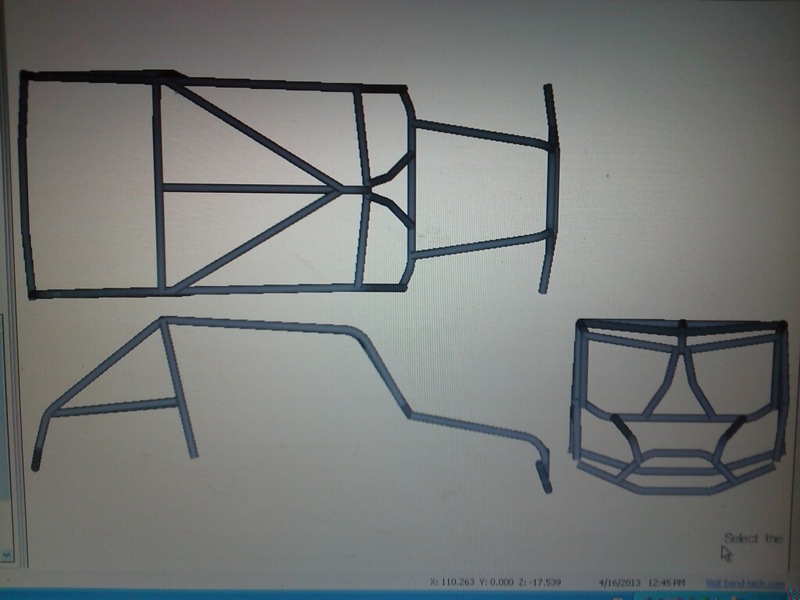 Some examples are provided in the gallery to the left. 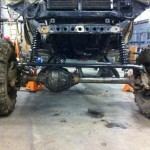 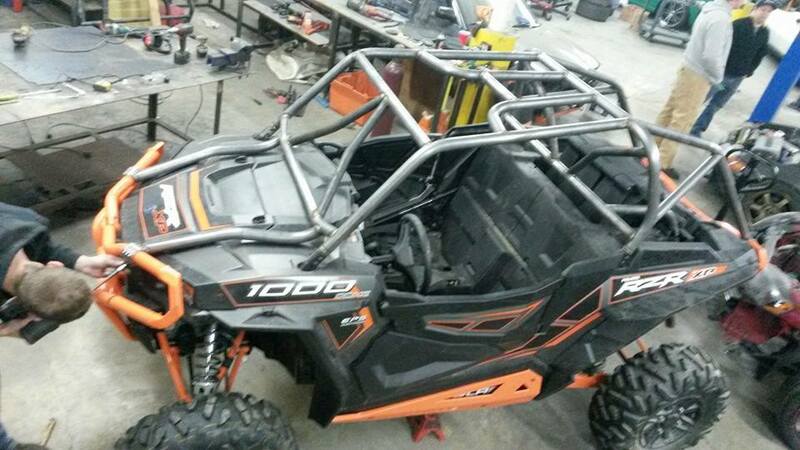 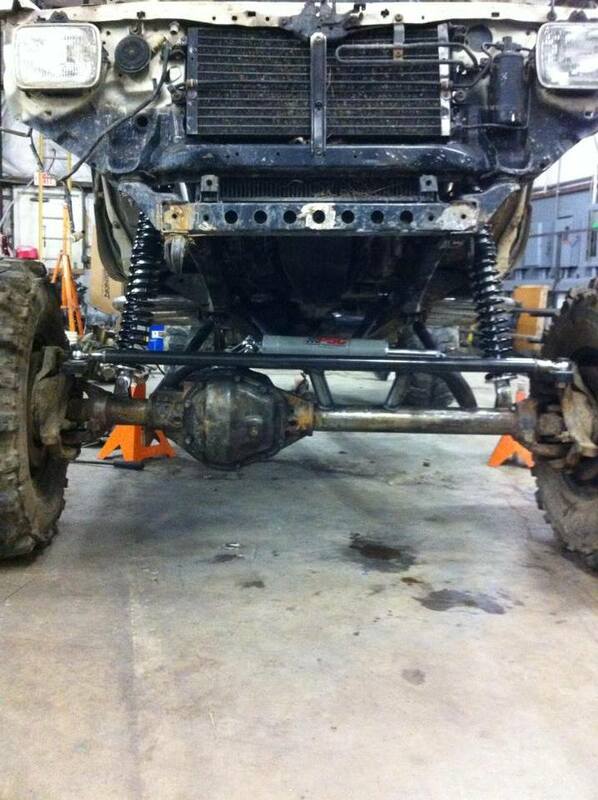 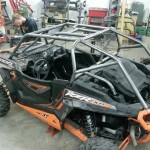 Endurance Motorsports is also one of Cincinnati's leading fabricators of Polaris RZR roll cages. 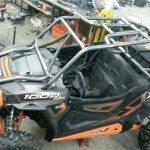 Roll cages designed by us completely replace the stock roll cage and provide greater safety and looks. 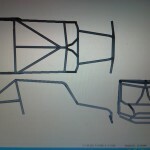 An example is provided to the left.